I can tell you from experience after having two shoulder surgeries that this is the best shoulder surgery brace to avoid neck strain from typical neck strap found in most braces. I did not use it for my first surgery, just the standard brace that straps around your neck. 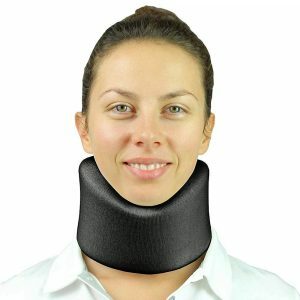 It caused a lot of neck pain. 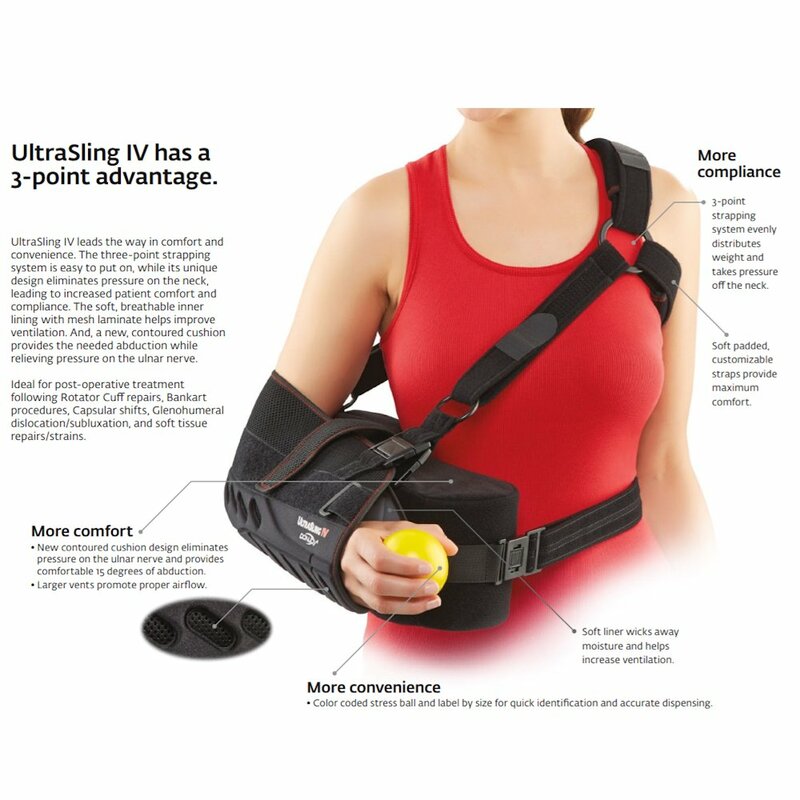 If you have neck problems or just want to avoid the chance of straining your neck, the DonJoy Ultrasling IV offers stable bracing without the pain in the neck. 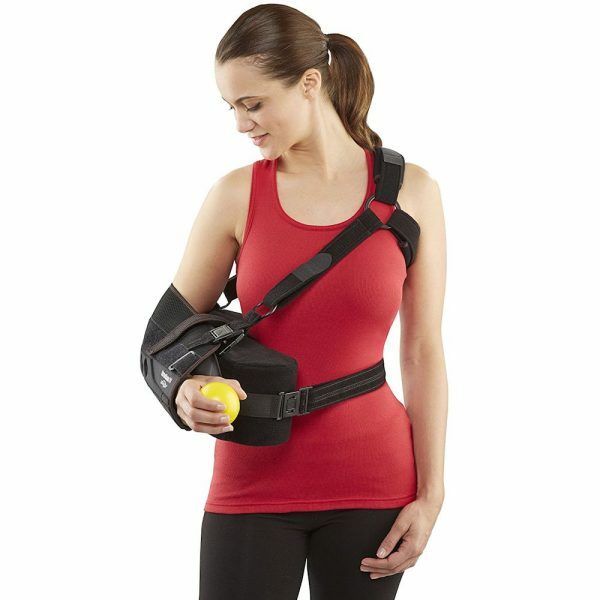 You might not think a typical shoulder brace will not place that much pressure on your neck. Well, how much can my arm weigh? If you are having surgery, you will soon find out. After surgery, you will have typically received a nerve block. This can be done through the brachial plexus in the chest or in the neck; I had both types. When you wake up from surgery, you will not be able to feel your arm from the nerve block. The entire weight is supported by the brace. You find out very fast that the arm is pretty darn heavy. 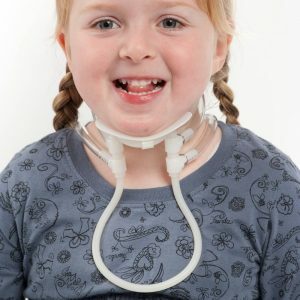 With a standard brace, the weight is supported mainly through the strap around the neck. 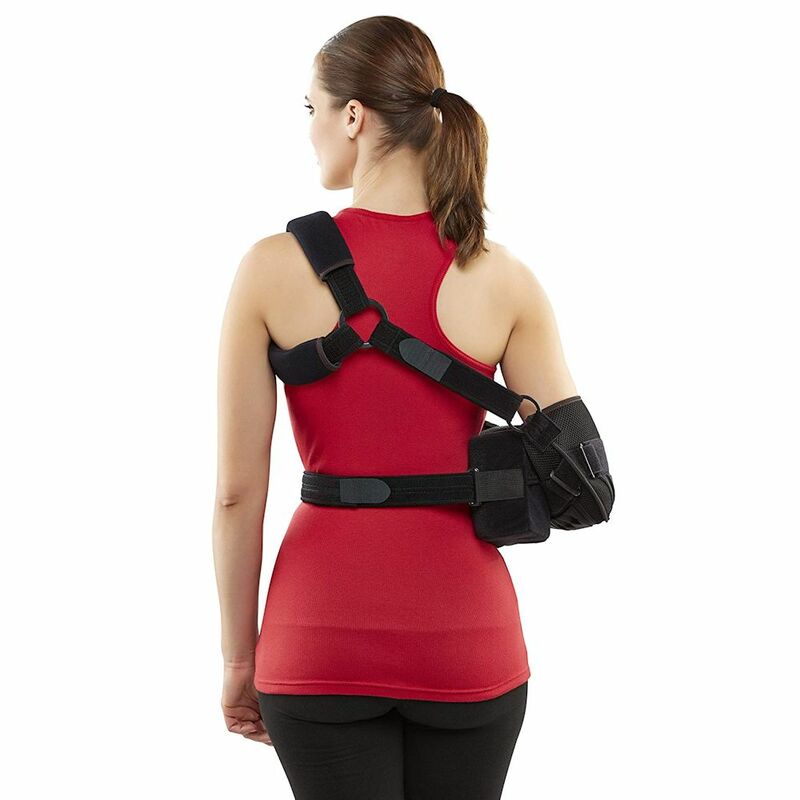 After the typical 6 weeks of using the brace, the one sided weight pulling on your neck can become quite painful, especially if you have pre-existing degenerative arthritis or chronic muscle issues. 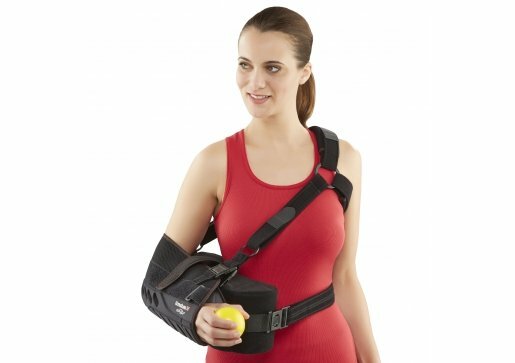 The shoulder surgery brace provides a great solution by having a system that avoids any neck pressure. It uses a three point strapping system and is quite easy to put on. 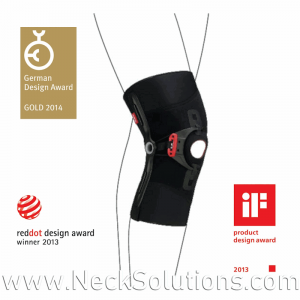 Don’t be fooled by how it looks, it is not more complicated than a standard brace. Just take some time to get familiar with it – before the surgery, not after. This goes for any brace. You will become an expert in using the brace soon enough, but you need to be familiar with it first. This is very important. My first surgery, I used a standard brace they provide you. No problem, they have been using these for years. The second surgery, I used the shoulder surgery brace by DonJoy due to the neck pain I had experienced after the first. After awaking in the recovery room. I noticed they had not put the brace on correctly and started adjusting it properly. The nurse thought I was trying to take it off and grabbed my hand and moved it. Coming out of the general anesthesia, I was not too verbally coherent, so after she left, I started adjusting it again. She came over again and removed my hand and told me I could not do that. I said I was not taking it off. After a few round of this, she said, “I just called your wife and she will be here in 5 minutes to get you”. Fine with me. When my wife arrived, the nurse told her, “Good luck with him”. So, the shoulder surgery brace had been out for a few years by then, but the post-op folks were not too familiar with it. Hopefully, that has changed since 2016, but I would not count on it. So, be familiar with the brace and maybe make sure the post-op workers know in advance. It’s really not that difficult, but can’t be too easy to put on when the patient is unconscious. It has a soft, breathable lining and nice mesh laminate to help with ventilation. They all get hot, but this is pretty good. 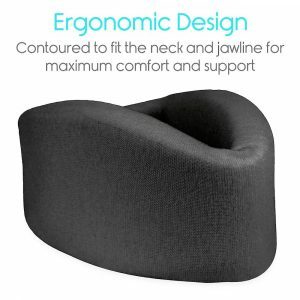 The hip cushion provides about 15 degrees of abduction for pressure relief. 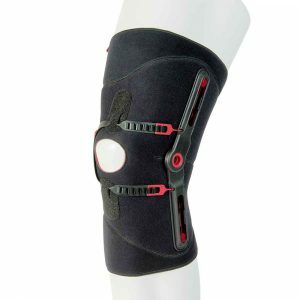 Provides secure and sturdy post-operative support and immobilization after surgery and through the recovery process. 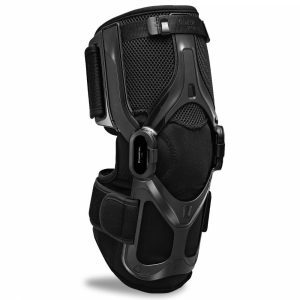 The material combines spandex, polyester, nylon, and polyurethane for comfort and durability. It is latex free and can be used on either side for a universal fit. It comes with a stress ball to help increase circulation. 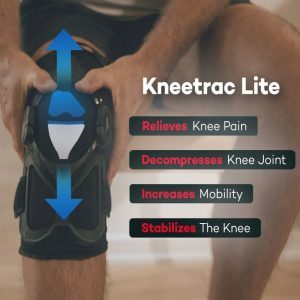 No brace is comfortable and there is always a compromise between support and comfort, however, this brace was much better than the first one – the UltraSling III. So, I still had the old brace and would do customization combining the removable parts, but that’s just me. It was nice to have an alternate for washing. Typically, insurance covers braces the surgeon provides. I wanted something better, so you may have to submit it to insurance yourself. It has a PDAC Assigned Code: L3670. 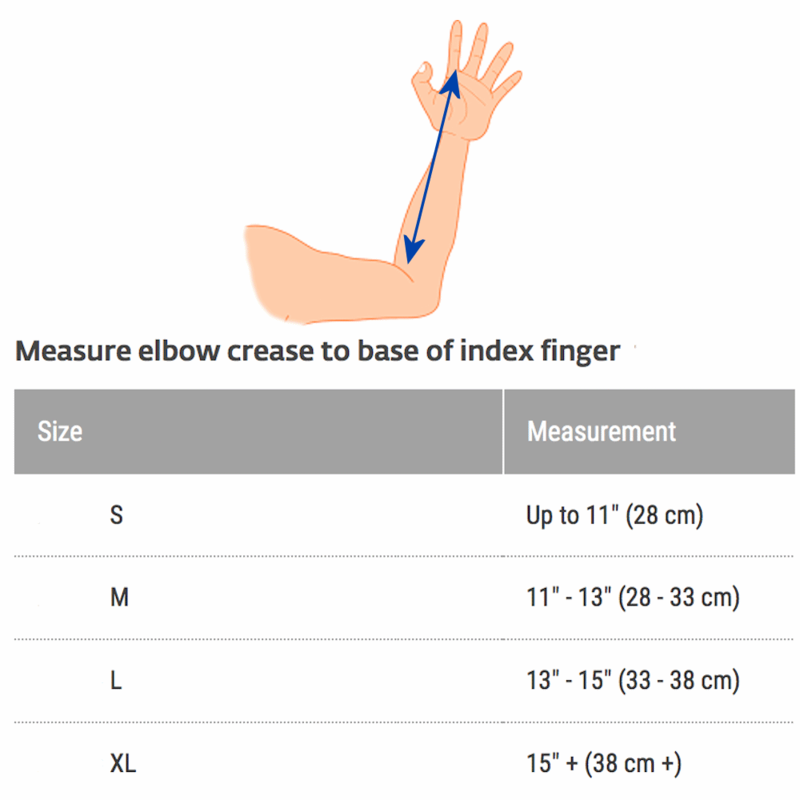 You measure from the crease of the elbow to the base of the index finger. I initially measured and ordered a large. However, after testing it, I had to order a medium, which fit better. So, you have to consider your body type as well; muscular, more body mass…. 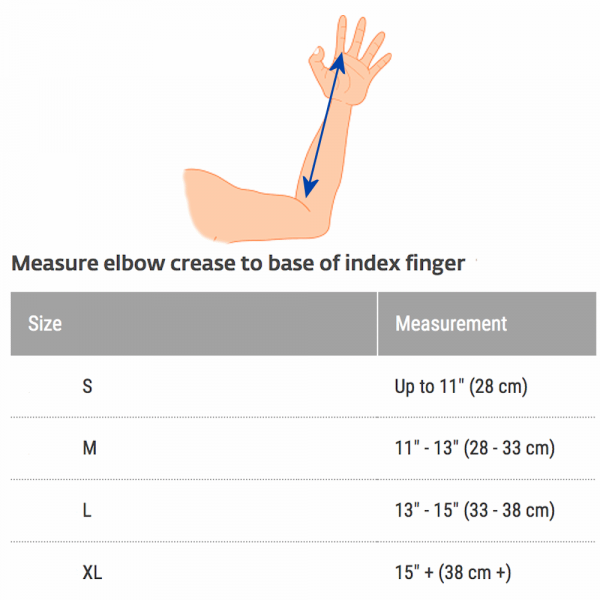 For the average person, if you measure closer to the smaller range of the size, consider the smaller. That’s why it’s important to do this in advance. The shoulder surgery brace is the best in my opinion and great to avoid neck pain after surgery. Please plan ahead. I also got a recliner to sleep in for the 6 weeks of using the brace. If you do this, and I do recommend it, Be aware of the side of the handle – you will be one handed for a while.